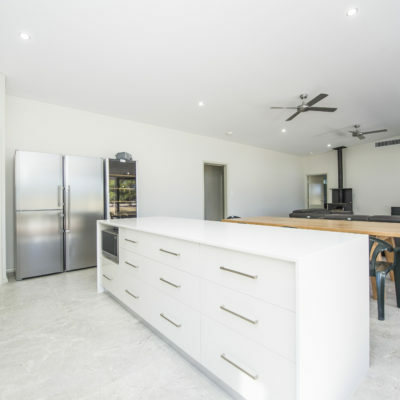 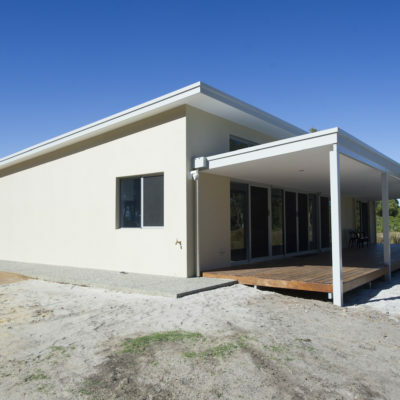 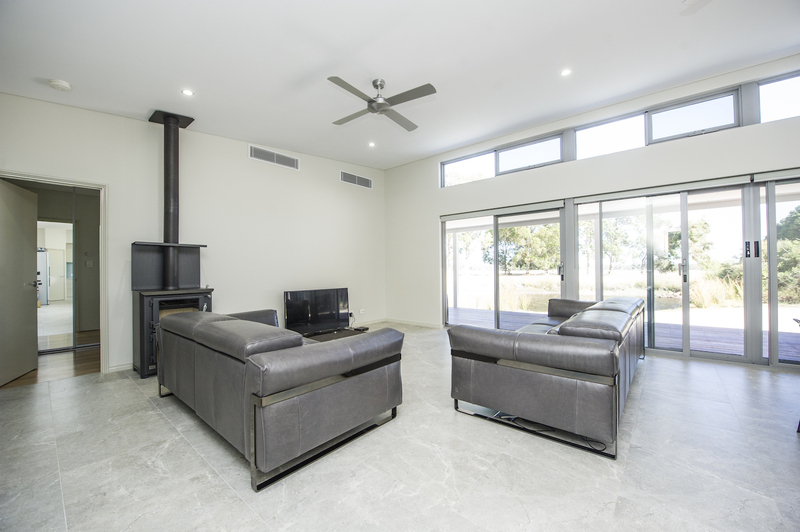 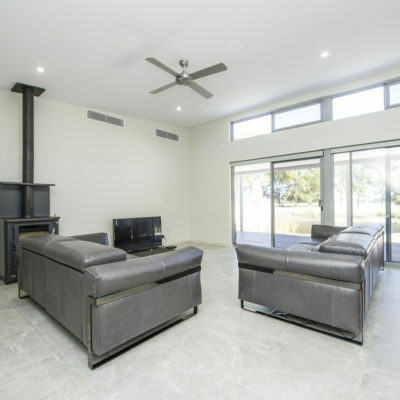 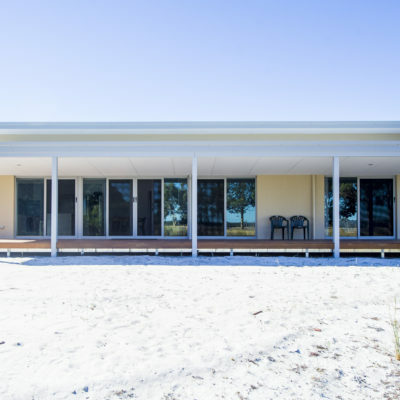 Set in a rural location overlooking a dam, this outstanding skillion roof home utilises bush fire-resistant materials. 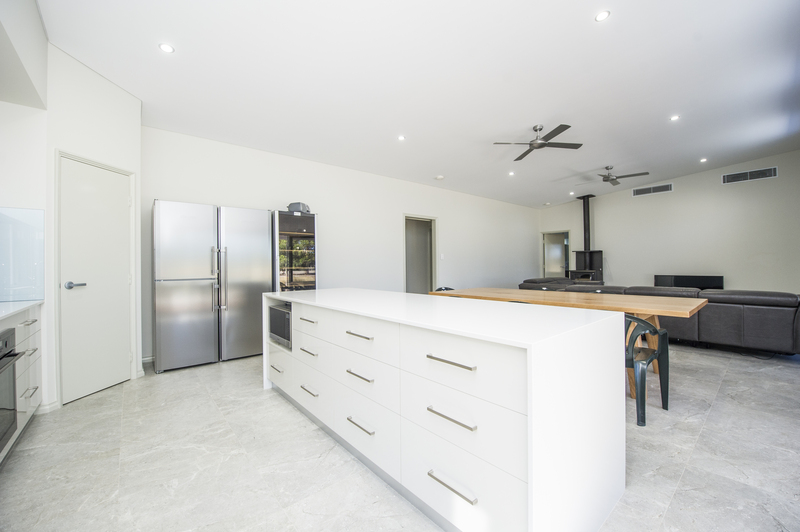 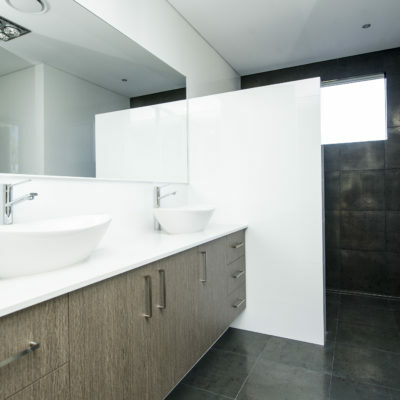 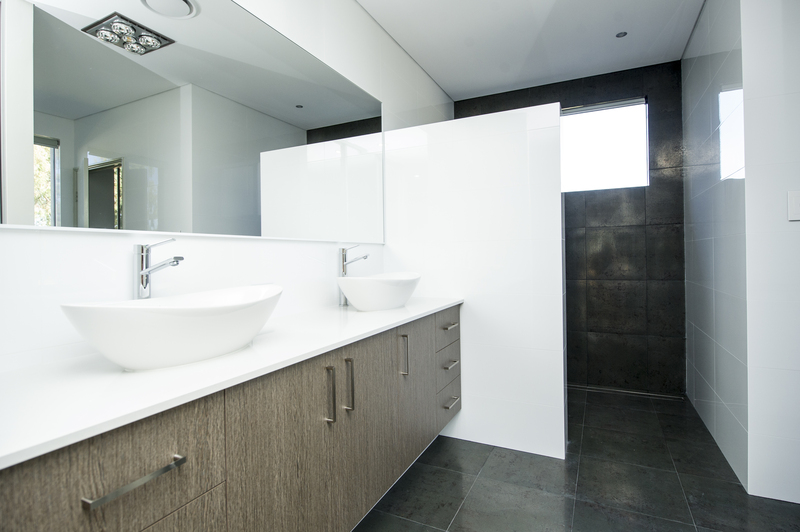 The home includes many features to improve energy efficiency. 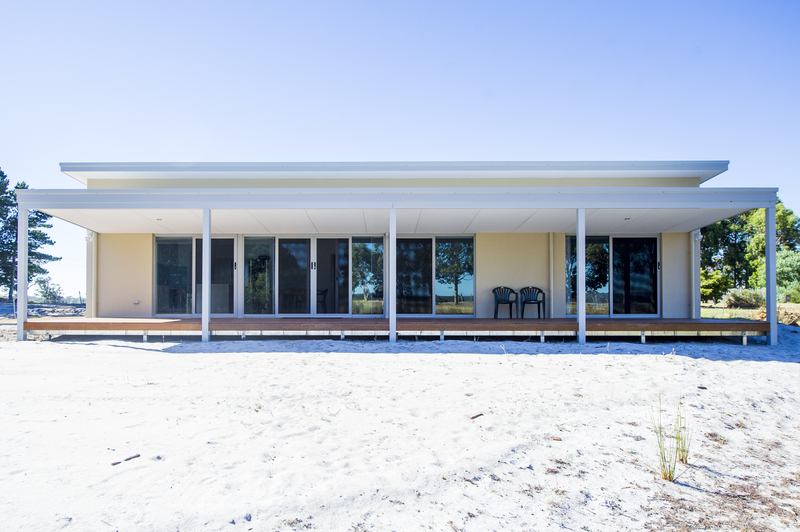 Including solar panels, smart glass to all external windows and doors and highlight windows above sliding doors for ventilation. 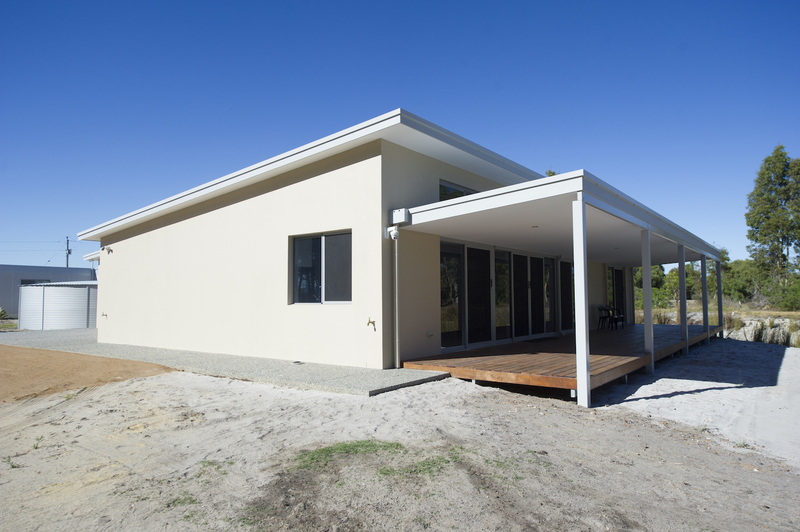 The internal finishing is testimony to the diligent work done by all trades involved in building this home.